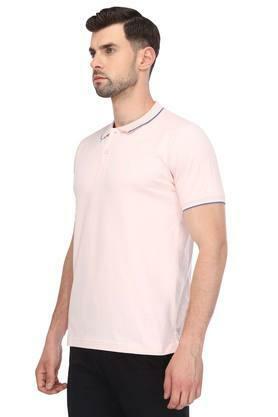 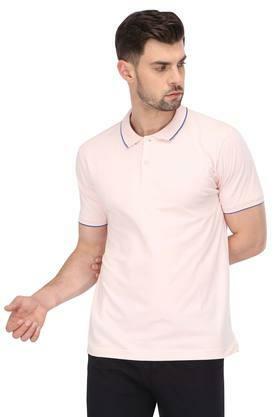 Look handsome by wearing this polo T-Shirt presented by the famous clothing brand, Pepe. 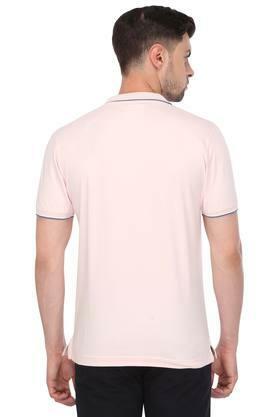 It also comes with a solid pattern, which lends it a classy look. 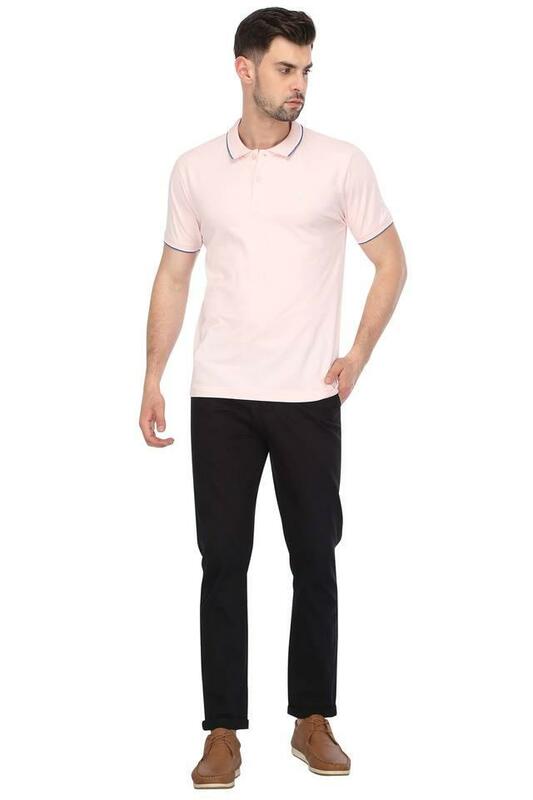 In addition, it has a premium quality fabric make that renders it wearable for long hours. The short sleeves further add to its overall design. Take your style to the next level by wearing this polo T-Shirt, featuring a solid pattern. You can combine it with a pair of jeans and canvas shoes while going for any casual occasion.